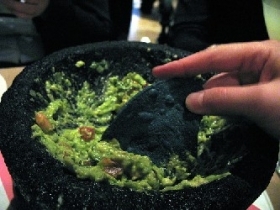 Have you made Guacamole Dip? 1. Chop chili pepper, onion, garlic, peeled tomato and blend. 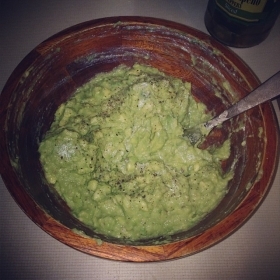 Cut avocado into halves, remove seed and skin, mash with chili mixture. 2. 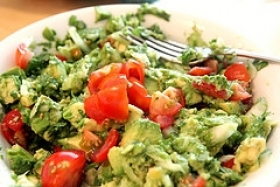 Blend in lemon or lime juice, salt, pepper, seasoned salt and dry mustard. 3. 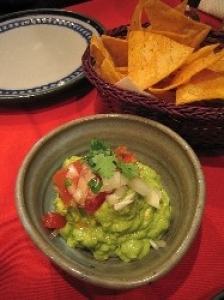 Serve with crackers, corn chips, potato chips or tortillas. Makes 1 1/2 cups dip. 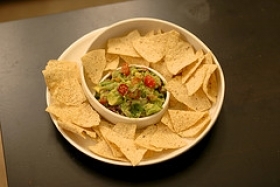 This recipe contains potential food allergens and will effect people with Tomato, Sulfites, Garlic, Avocado, Fructose Malabsorption, Mustard, Hot Pepper, Onion allergies.